Affirmation: I am organized. I am in harmony with all life. I see life from a positive perspective. I magnetically attract peaceful thoughtful people into my circle. My friends and family are supportive and happy for all the good in my life. I am prosperous and successful. I am grateful. 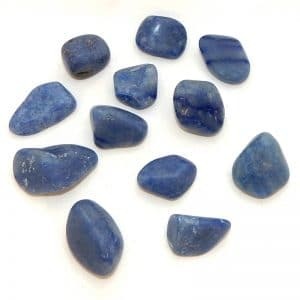 Spiritual uses: Dumortierite is a tool to help you hear, sense, or know Divine intervention and information from angels, spirit guides, and devic forces. 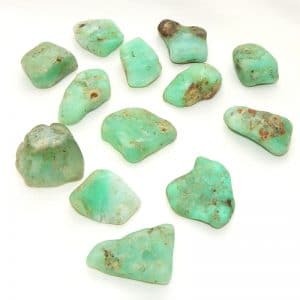 Mental uses: Dumortierite enhances mental acuity. 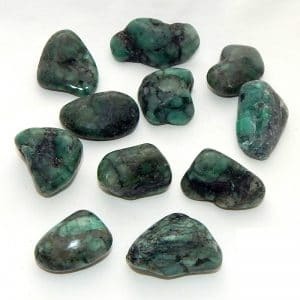 Emotional uses: Dumortierite grounds your goodness so that it can be seen, felt, experienced, and enjoyed. 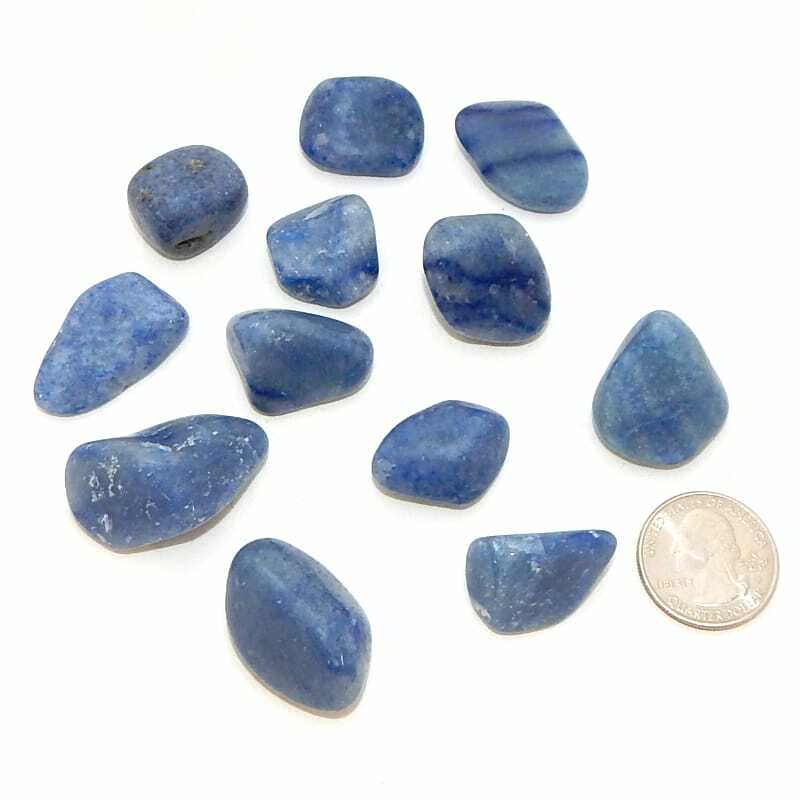 Physical uses: Dumortierite helps calm inflammations throughout the body.